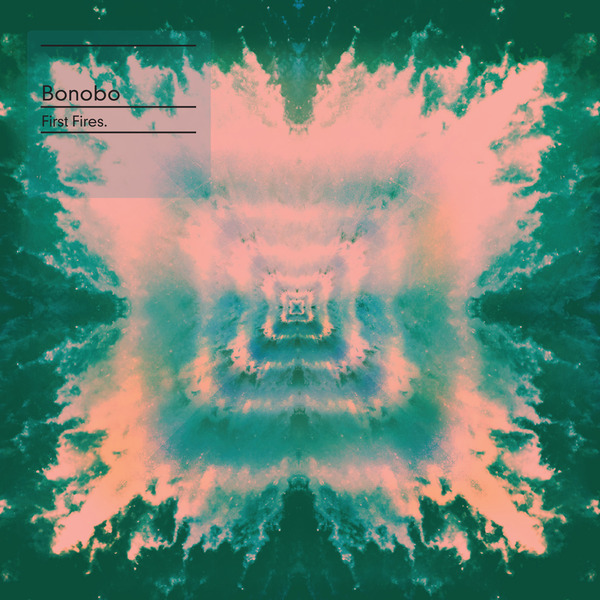 Ninja Tune's chill-out sophisticate Bonobo branches out with a pair of vocal collaborations underpinned by undemanding beats and lush-going-on-mawkish string arrangements. Inexplicably, Erykah Badu gets only second billing, with Grey Reverend taking the mic for competently executed but ultimately generic lead track 'First Fires'. The Badu-led 'Heaven The Sinner' is far classier and more absorbing, a piece of smoky, smartly turned-out future-soul with an elegant, jazzy sway to it; here the lavish orchestration feels earned. 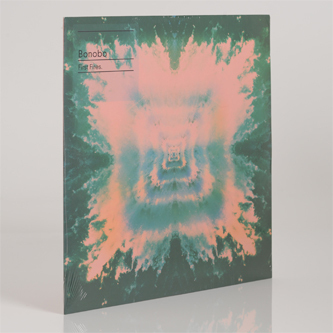 Recommended if you're into Bonobo (obviously), Jazzanova, Jaga Jazzist or Cinematic Orchestra.